The former Security National Bank at 312 North Eighth has been eloquently redesigned into Tables on Eighth, an intimate gathering place available for special events. 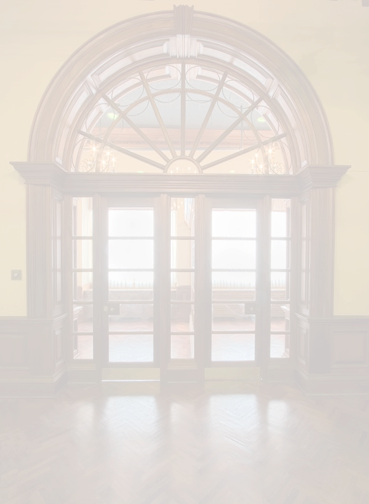 Much of the bank’s original woodwork has been preserved to offer a unique space for your private party/event. Please call 314-231-0400 for information.